There are many functions in your organization that can benefit from using the latest technology to increase productivity, save money, and smooth out processes. 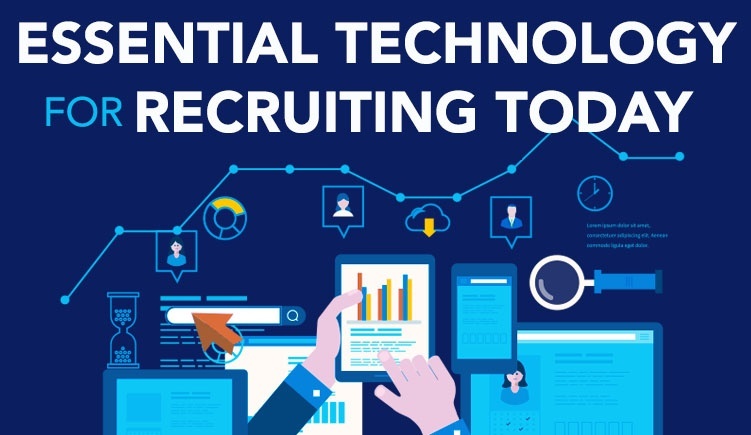 One area that benefits from the influx of new technology tools is the recruiting process. Especially in today’s tight labor market, recruiting needs to be as efficient and effective as possible and is one area that greatly benefits from leveraging today’s digital revolution. When it comes to attracting the right candidates for jobs, a good job listing is key. After all the listing should accurately represent a position (in a way that sounds desirable to the right candidates) as well as the requirements a candidate must meet to apply. RPO firms utilize augmented writing tools to be more successful with job listings. These tools can help optimize each job description so much so that it draws in the right candidates via job boards, search engines, career sites, and more. Research has shown that using augmented writing tools to create your job description tangibly shortens the amount of time it takes to fill your open position. Rather than shooting in the dark, RPO professionals rely on analytics to make informed decisions about who to hire. 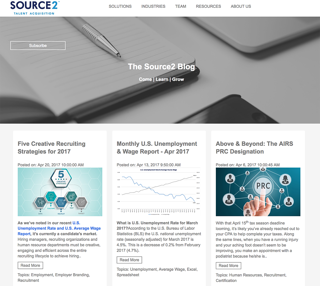 You can use technology that sources data from public sites (like social media, job boards, data sources, etc.) to better analyze and measure job seeker and candidate activity. Some analytics that RPO firms use in order to attract the right talent include job analytics, position supply and demand, and wage determination analytics which come from a variety of resources, both paid and unpaid, to create a more accurate picture. In the recruitment process, applicant tracking systems or ATS can be essential for a process that is smooth and fast. ATS systems scan through resumes to determine the best candidates (based on keywords). ATS systems help recruiters stay organized and they eliminate the need to print and read tons of resumes (which also saves time and energy). ATS systems are the first step in the recruitment process and work hand-in-hand with a human recruiter to make sure that they find the right candidate for the open position. In order to make the job application process easy and smooth for candidates, you should use a candidate application portal. This portal should be straightforward and easy for anyone to use. It should also be accessible no matter what kind of device someone is trying to access it on. A candidate application portal can be provided by or part of an ATS, or it can be its own, standalone program. It can also be useful to have candidate application portal for job applicants that are coming from within a company, and a candidate application portal for external job applicants that are applying for the job. A good RPO firm not only has a robust ATS system, they should also have a robust candidate application portal they customize to work for your specific organization’s needs and branded to your company to provide a seamless candidate experience. 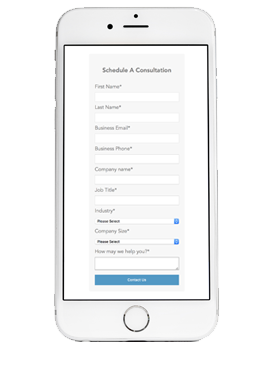 Text to apply is a technology that focuses on getting candidates engaged as quickly as possible – anytime, anywhere. If you want to reach millennials, your best bet is to send a text. In a study by the enterprise mobile engagement firm OpenMarket, 75% of millennials would prefer texting over talking if given the choice of one format. Texts are "more convenient" and "less disruptive than a voice call," the survey found. That's probably why texting as part of the recruiting process is growing in popularity, especially for companies targeting this demographic as well as Generation Z. Text to apply creates more access to the application process, improved candidate engagement through instant message delivery, continued contact and support by recruiters and an increase in follow through and engagement throughout the entire recruiting process. A good RPO firm is a great partner to help your company utilize more technology to find quality candidates without adding the costs of new technology to your budget or taking time away from core responsibilities for on-boarding and training. A quality RPO firm will be faster, more flexible and more efficient for their clients by having both the expertise of skilled recruiters and the latest technology tools to leverage.